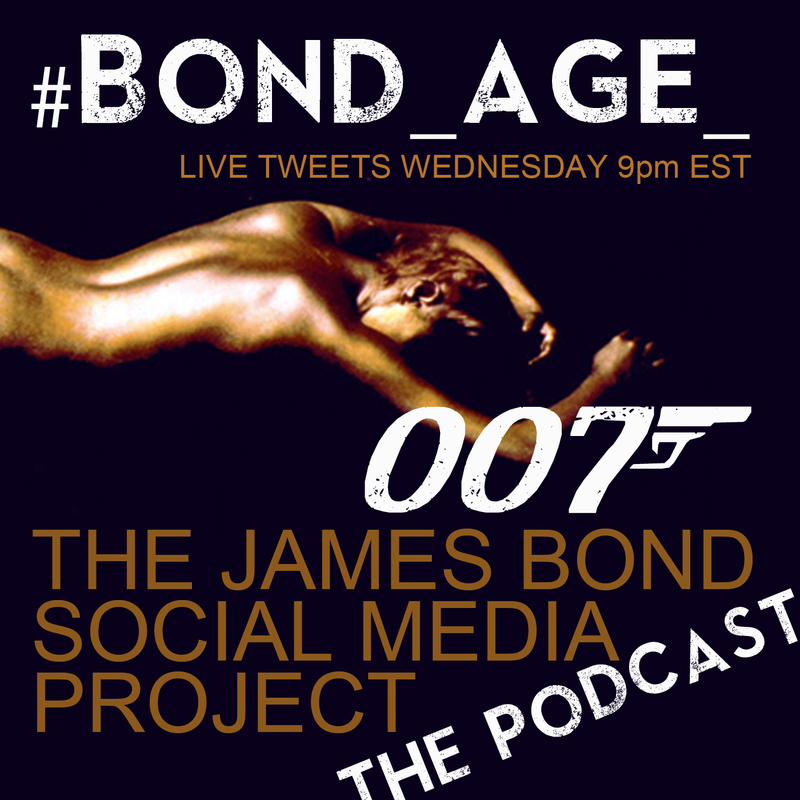 James (@007hertzrumble), Keith (@theactualkeith) and Krissy (Krissy_Myers) host a rundown of their Top 10 favorite #Bond_age_ live tweet memes. 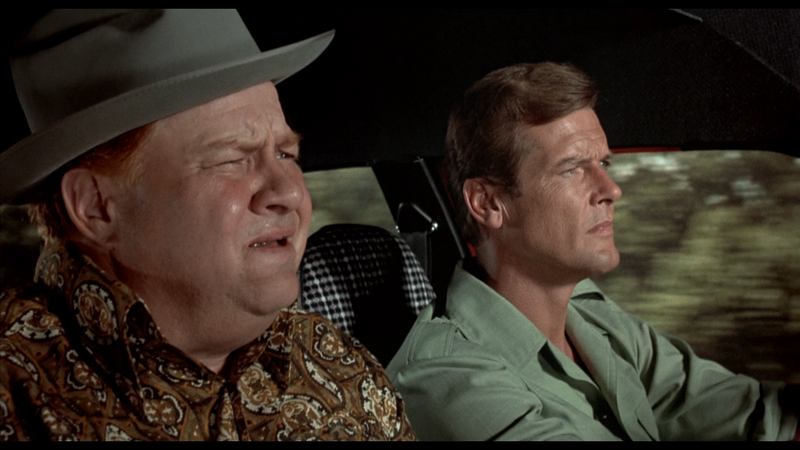 Keith Bodayla (@theactualkeith), #Bond_age_ regular, podcasting pro (But You’re Wrong). Krissy Myers (@Krissy_Myers), #Bond_age_ regular, #HoorayForSexism consultant and co-host of Chronic Rift podcast.